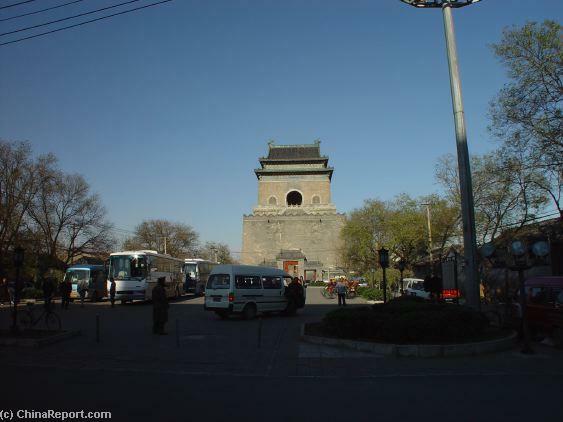 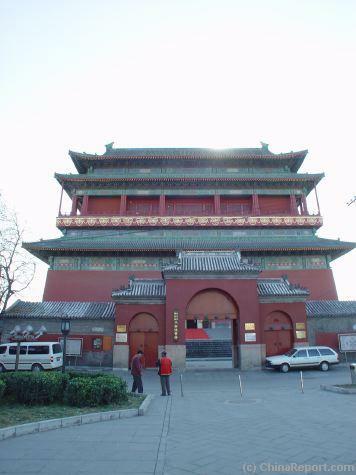 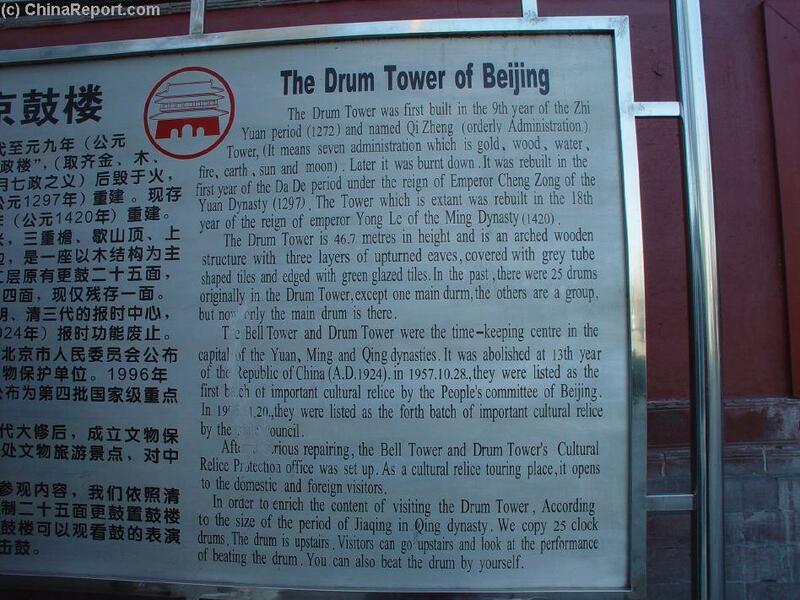 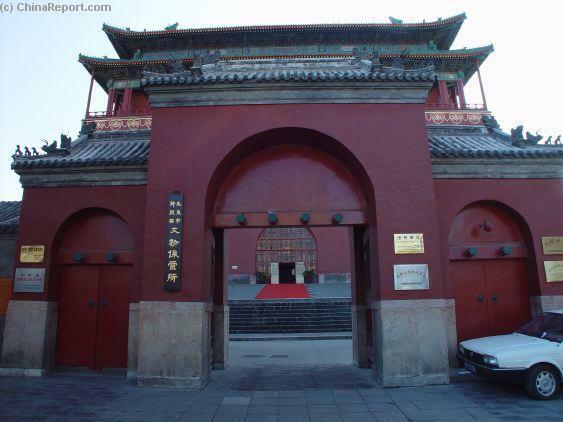 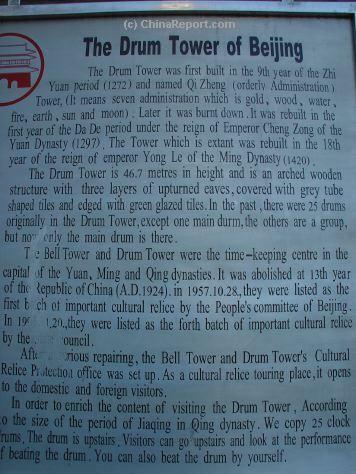 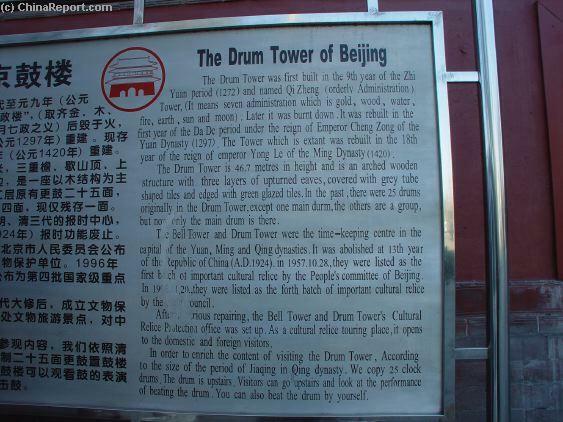 Welcome to China Report's Digital Introduction to the Gu Lou, or Drum Tower of Ancient Beijing. 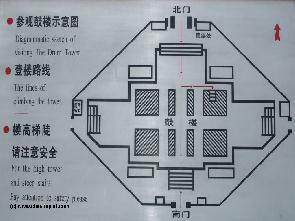 Map of DongCheng District with Location of Drum Tower. 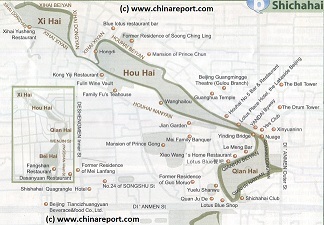 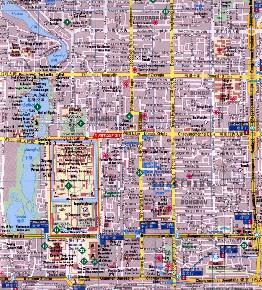 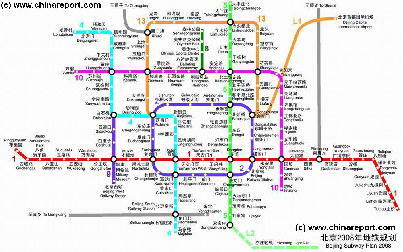 Click Map to go to Full Version. 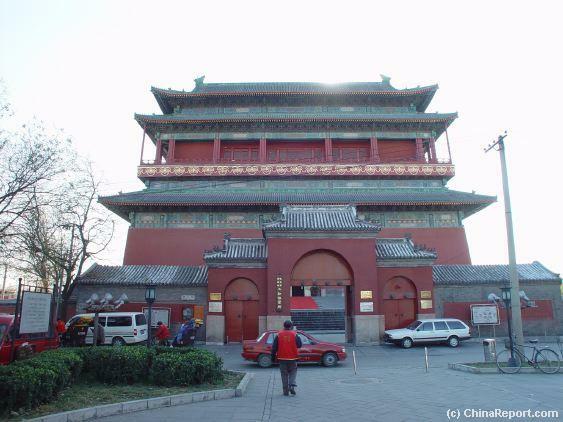 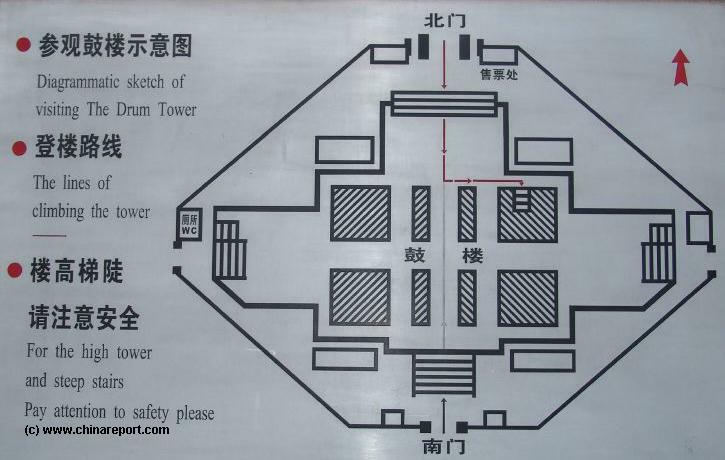 The main entrance for every tourist visitor is by all means the northern gate which faces the Bell-& Drum-Tower square and the Bell Tower.